Since 2007, Record Store Day has been a widely celebrated event for lovers of vinyl. 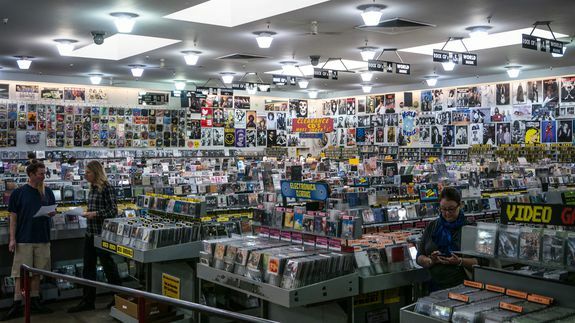 Shops all around the world participate, while hundreds of musicians release limited-edition vinyl for the occasion. Some of the most coveted highlights include releases from MC Lyte, The Doors, Bob Dylan and Chet Atkins, Record Store Day founder Chris Brown tells Mashable. Quirkier releases include drops from the Residents, A-Ha and GWAR.